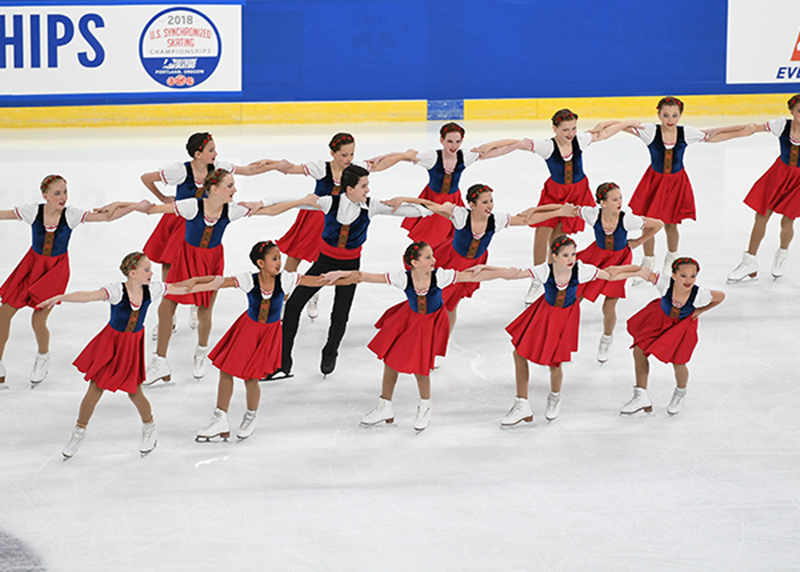 The Figure Skating Club of Park City was formed in 2007, after the completion of the Park City Ice Arena. We provide support for skaters of all ages and levels in a variety of skating disciplines including: Freestyle, Solo Ice Dance, Pairs Ice Dance, Moves in the Field, and Synchronized Skating. If your child has never skated before or has not completed the Learn to Skate Progression Chart, please visit Park City's Skating Academy website for beginner classes. 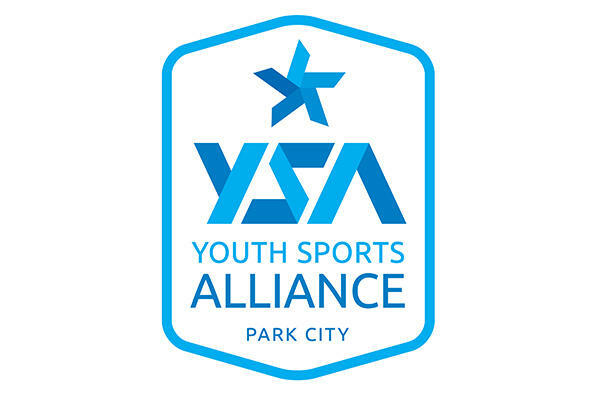 Figure Skating Club of Park City is a proud member of Youth Sports Alliance. Figure Skating Club of Park City is a proud member of US Figure Skating. Figure Skating Club of Park City is proud to be an affiliate of Learn To Skate.